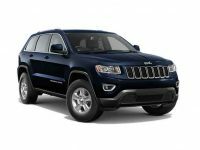 Jeeps are one of the most popular vehicle options on the market today, and it is really no surprise why. 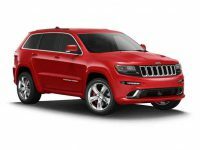 There are many great models made by Jeep including the Cherokee, the Grand Cherokee, the Compass and the Patriot. Each of these vehicles combines the comfort, power and versatility that is in demand for consumers today. 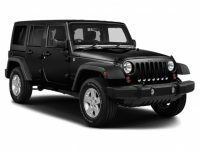 For many people, Jeep leasing is the ideal way to get the vehicle they love at the price they can afford. 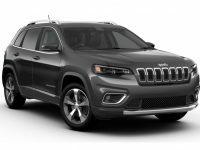 If you are interested in leasing a Jeep in the NYC or Brooklyn area, we are here to help you every step of the way. Cars For Lease Deals has been helping people with all types of car leasing since 2008. During that time we have expanded to five locations in Manhattan, Westchester, Yonkers, Brooklyn and Paramus, NJ. No matter where in the area you live, we will have a location near you to help you find the perfect vehicle to lease. 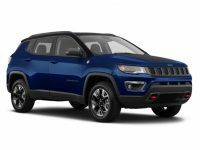 While there is no shortage of dealerships and car lots that are willing to lease you a Jeep, they are not all created equally. The selection that is available, and the price you will have to pay, can vary significantly from place to place. Here at Cars For Lease Deals we work hard to provide you with the best vehicles possible, and at the lowest prices. We do this by working directly with the factories to get beautiful Jeeps at the lowest prices we can. We also manage our inventory properly to reduce overhead further, which contributes to even lower prices. 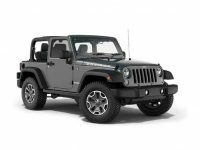 Our efforts to keep our costs down help to reduce the overall price you will have to pay when you lease a Jeep. Over the course of your lease, you can save hundreds or even thousands of dollars by working with us rather than a competing dealer. We also accept virtually all trade in vehicles, and pay top dollar for them. This is another great way to reduce or eliminate the need for a down payment and keep your monthly payments lower as well. If you are stuck in a lease that youre not happy with, we can likely help you with that too. 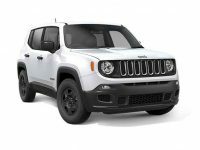 We are experts at helping our customers get out of existing leases early so that you can lease the Jeep you really want. So, no matter what situation you are in, we would love the opportunity to help you get a Jeep lease that will work well for you. You can give us a call at any of our convenient locations, or just stop in anytime to speak with one of our leasing experts. We can go over all your options with you and come up with the perfect solution to help you lease the Jeep you want. Let us be your partner in finding the perfect vehicle at the perfect price to help meet all your transportation needs.